For the last few decades, the 2019 Jeep Grand Cherokee and 2019 Ford Explorer have been staples in the American midsize SUV market. Since then, both SUVs have aged rather well by keeping up with the generations. When considering a midsize SUV, both the 2019 Jeep Grand Cherokee and 2019 Ford Explorer come fairly close in consideration. Both the 2019 Jeep Grand Cherokee and 2019 Ford Explorer have their similarities and differences, so here’s some significant comparisons. 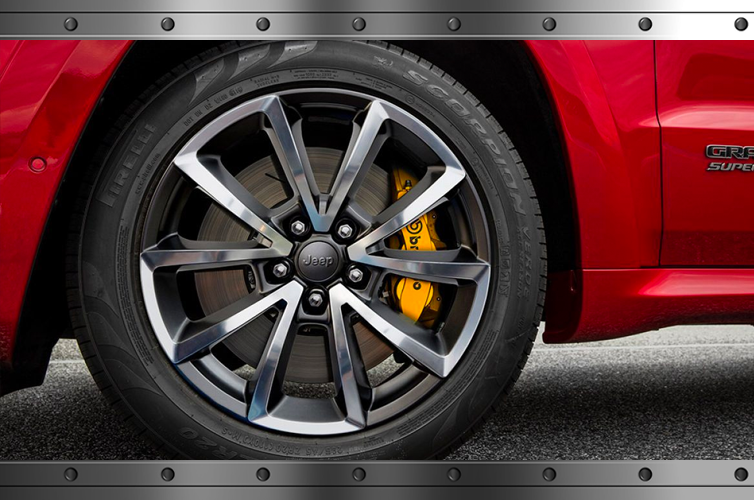 If you’re looking for a captivating SUV that has striking looks, strength, and impressive performance–the 2019 Jeep Grand Cherokee wins the 2019 Ford Explorer over in these areas. 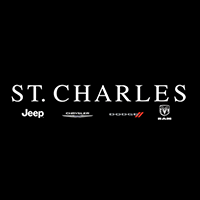 Stop into St. Charles Chrysler Jeep Dodge Ram to test drive the 2019 Jeep Grand Cherokee.